Soften butter(set aside one tablespoon for chocolate) and then combine with vanilla, cocoa powder and confectioners' sugar. Mix on medium speed until creamy. Add heavy cream to desired consistency(may add a lil less or more). 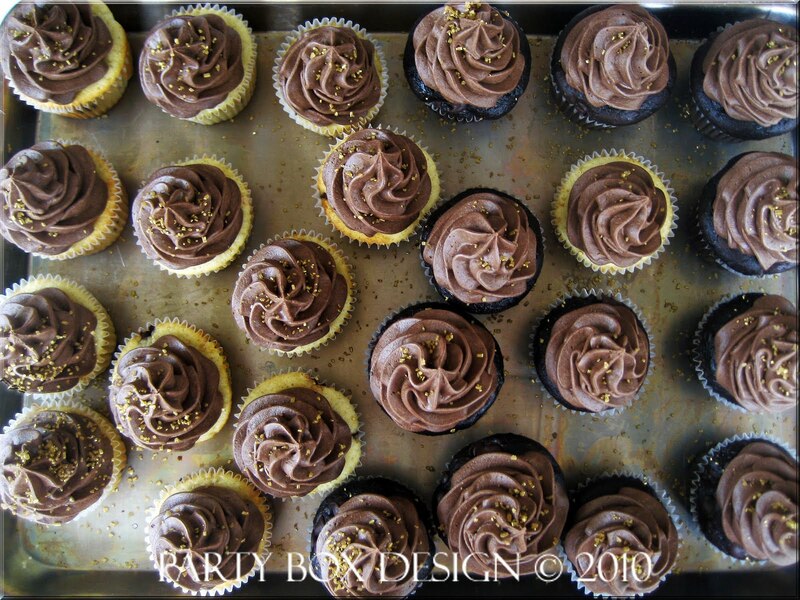 The more half and half added means less height on your cupckes. Set aside. Start melting the dark chocolate bar in a double boiler and add in 1 tablespoon of butter, and a splash of half and half. Be sure to stand over that stove and stir, stir, stir. Once smooth and melted, poor half of the melted chocolate into the butter cream and whip with the mixer, then add the rest of the chocolate and mix that icing until its smooth and creamy! MMMMMMM.... crazy amounts of YUM! Enoy, and please be sure to post back and let me know how it turned out!!! If you plan to share this recipe, please give credit! P.S. 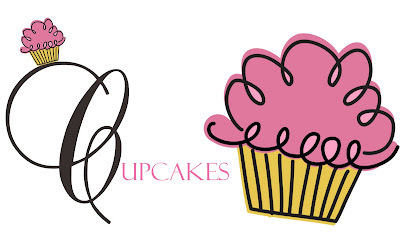 Please remember that if you live in the Baltimore area you can order cupcakes from PBD! 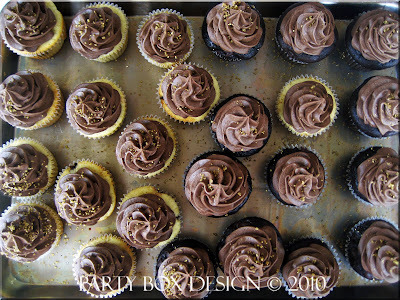 My mouth is watering for some chocolate buttercream! Do you sift the powdered sugar? Thanks for the yummy recipe Amy. Do you have to refrigerate this icing or can the iced cupcakes be left out of the refrigerator? ?